An eBay seller claiming possession of a document dated to World War II that could show the top-secret recipe for Coca-Cola has found himself a buyer. Unfortunately for him, the person who clicked the «Buy It Now» is a 15-year-old who doesn’t likely have the $15 million asking price to spend, Agence France-Presse reports. The seller, Cliff Kluge, told the news wire yesterday the kid had three days to pay up before the recipe would return to the market. Kluge says on the eBay posting that he bought the document at the estate sale of a renowned chemist from Chattanooga, Tennessee, where Coca-Cola opened its first bottling factory in 1899. In the listing, he argues that spending $15 million on the document will more than pay itself off if the recipe does, in fact, yield the secret to reproducing Coca-Cola. One wonders why he doesn’t try it. 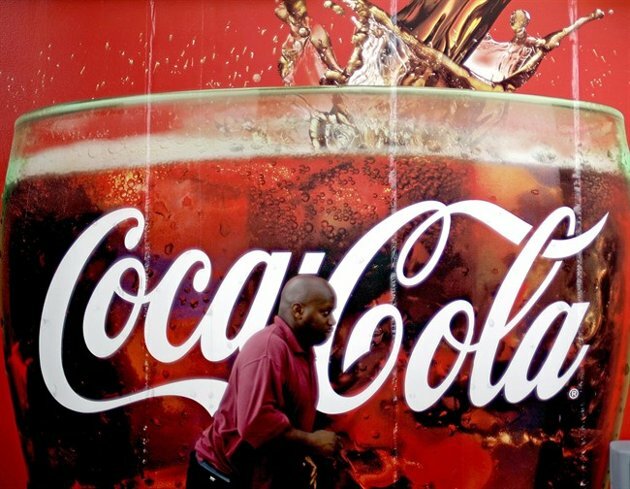 Coca-Cola, for its part, told AFP the actual original recipe for the drink that hooked a nation is still sealed within a vault at the company’s museum in Atlanta. Coca-Cola was first developed by a pharmacist named John Stith Pemberton. The radio show This American Life has already published what producers believed to be an early version of the recipe for Coca-Cola, or a version Pemberton created as an update to the original. Coca-Cola also denied the legitimacy of that discovery amid an uproar of press coverage, after which the radio show followed up with a statement saying they stood by their assertion that the document was one version of a recipe for Coke. Besides, the statement says, a scientist could parse the ingredients in Coca-Cola using a gas chromatograph anyway. Maybe not so top-secret, after all.